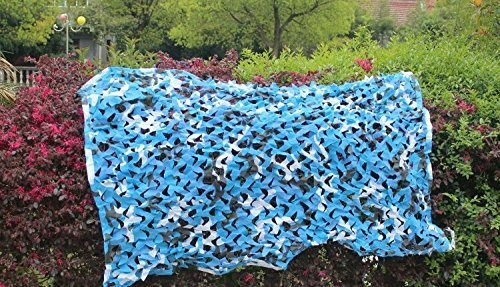 Made from tough, rip stop nylon it is perfectly designed for use outdoors, but can also be turned in bedroom decoration for army enthusiast, as a backdrop for photography purposes or as cover for bird watching or wildlife photography . Thank you for your browse.If you need any help or contact us anytime. Hope To See Your Shares On SNS Platforms And Let More Customers Know Our Products. Made from tough, rip stop nylon, easy to carry and manipulate ,compact and durable. Waterproof, rot and mold resistant, non toxic, no glare is a perfect outdoor companion.